1. 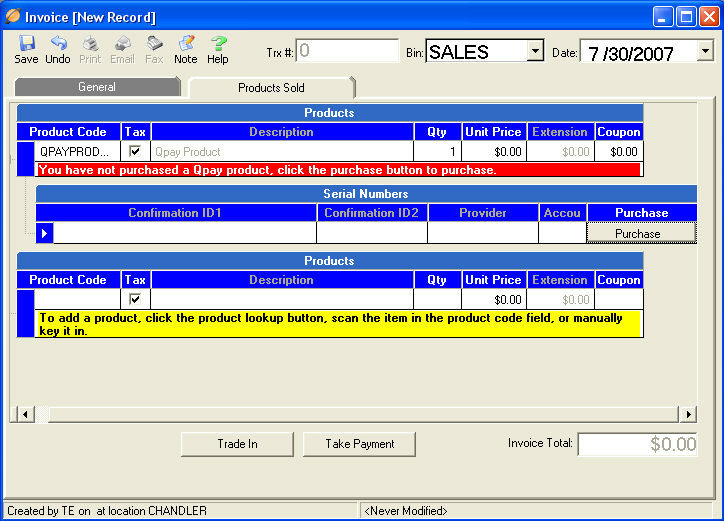 Click on Point of Sale. 2. Create or choose a Customer. 3. Click on Products Sold. 4. Select a Qpay product. 5. 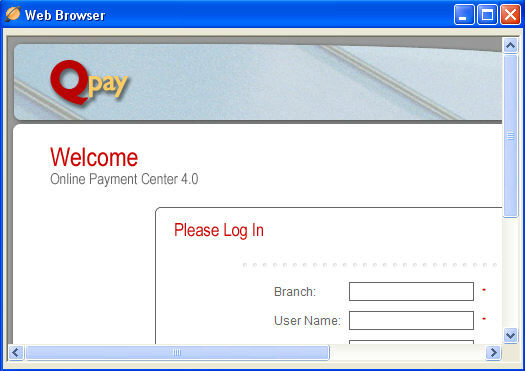 Click on Purchase and enter your Qpay login information. 6. Purchase your Qpay products as normal. 7. Take Payment and Save.